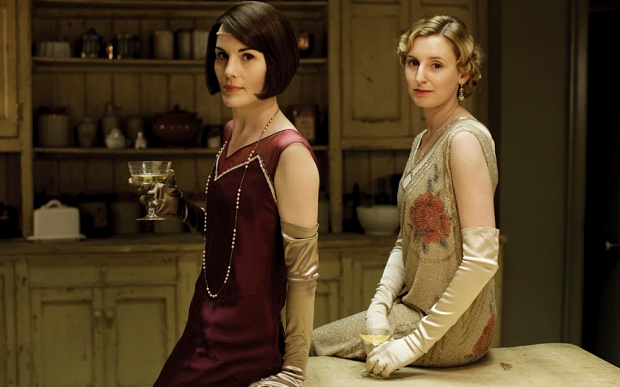 We don’t know about you, but here at Blue’s HQ we LOVE a bit of Downton Abbey. Well this Sunday it is well and truly back, and for it’s last season *sad face*. We are up to the flapper years of the 1920’s in the series, so what better way to celebrate the return of this nostalgic series than with a few cocktail ideas. 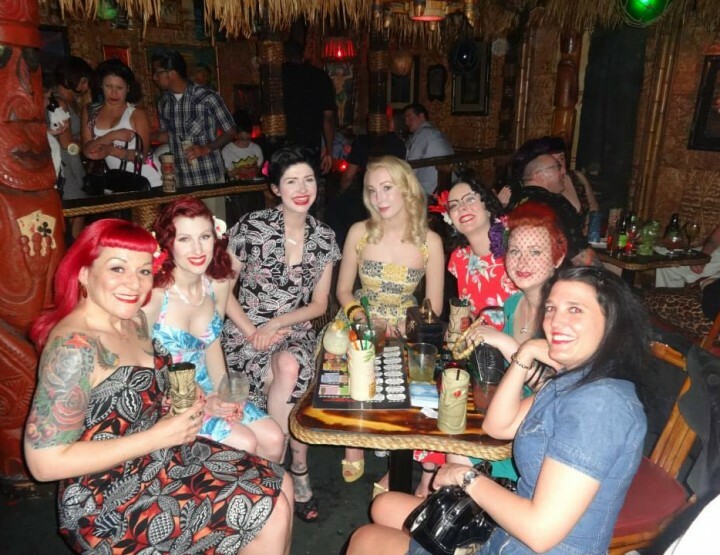 So sit back in your Betty Blue’s Loungerie Robe on Sunday evening, and sip on a yummy 20’s themed cocktail to see the new series in. This cocktail recipe is a classic cocktail that was all the rage in the roaring 20’s. The exact origins of this cocktail are unclear but it is believed to be named after an American Army Captain who enjoyed this particular cocktail in Paris during World War 1. Why the sidecar? Well he used to ride to the Ritz Hotel, Paris, in a motorcycle sidecar to enjoy a ‘sidecar’ or two. Method: Pour all the ingredients into a cocktail shaker filled with ice. Give it a good shake and then strain into a coupe glass. Garnish with a twist of lemon rind and enjoy! Perhaps a cocktail that Lord Grantham might enjoy, another classic cocktail that was enjoyed in the 1920’s this time Whiskey based. Aparently it is one of the first drinks to be called a ‘cocktail’, and as such is the perfect embodiment of a cocktail being a drink that contains a spirit, a sweet, a bitter, a sour and water (although our favourite version does not contain water). Method: Place the sugar cube in a short tumbler glass (an Old Fashioned glass!) and soak with the bitters. Add one of the slices of orange and muddle the ingredients. Pour over the Bourbon and stir well. To finish garnish with the other orange slice and cherry, and a cube or two of ice to chill. No cocktail party would be complete without a little bit of fizz. A personal favourite of Betty’s, it contains all her favourite things, champagne, gin and lemon juice! This cocktail was again invented around World War 1 in Paris, but became popular again during the 1920’s. It is said that the cocktail has such a kick to it, that it is like being shelled by a French 75mm field gun, hence ‘French 75’. Well it certainly is a good little party starter! 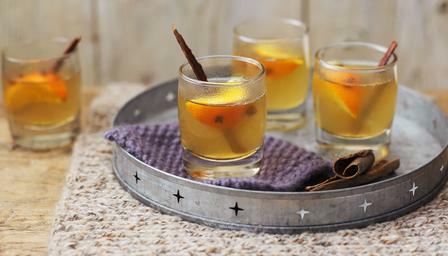 We hope these cocktails will inspire you over the weekend for the much anticipated return of Downton Abbey. Whatever you are doing to celebrate the return of this iconic British series, we hope you have a fabulous time. Back and ready and raring to go!